This Chrononautz mix has just been posted on Electronic Explorations, to which I donated an unreleased Ocelocelot track. Thanks guys! Loads of great stuff on here, hope you enjoy! Deformed Vowels featured on Boomkat’s recommendations! 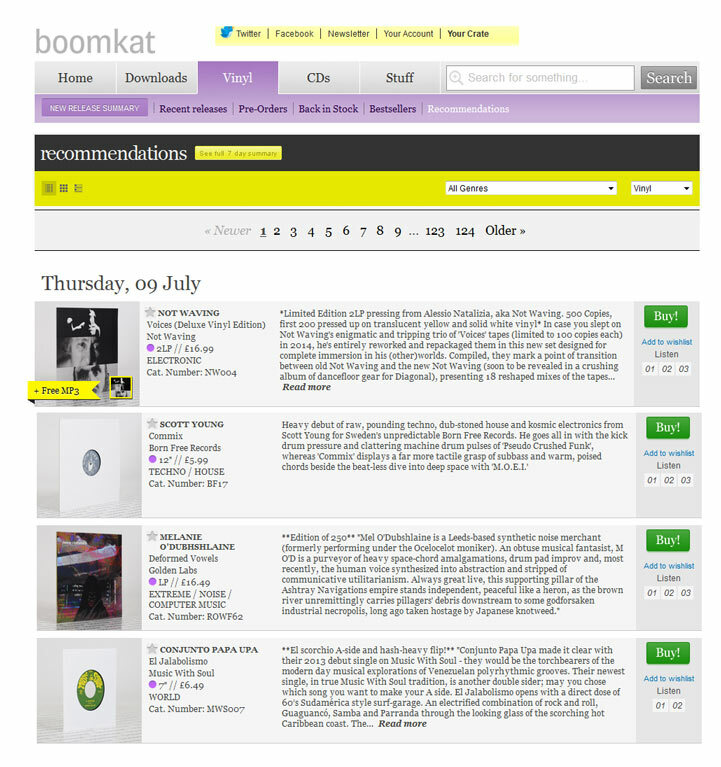 So pleased to have been recommended by Boomkat for their new releases for 9th July! After a long wait, the LPs have turned up! They’re being distributed through Cargo, thanks to Nick at Goldenlab, so look out for them at your favourite independent online distro. 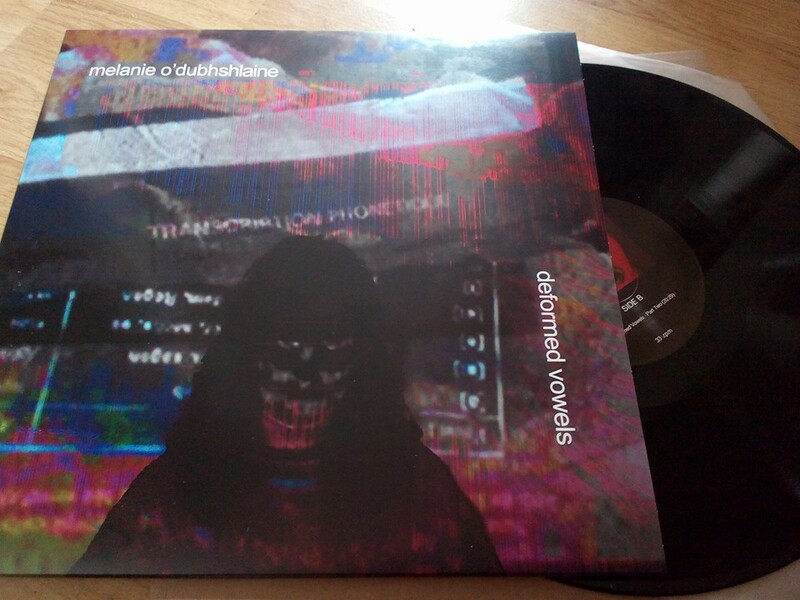 Nick should have some copies soon, or they’re available through the Memoirs of an Aesthete bandcamp. There’s a great review of Reactor Halls E14: Cables by Marlo Eggplant and Benjamin Hallatt on the Radio Free Midwich blog. Ben wrote that my performance ‘It is interesting work that makes you think.’ Aw, thanks Ben! https://radiofreemidwich.wordpress.com/2015/03/15/cables-untangled-by-marlo-eggplant-and-benjamin-hallat/ Thanks to Pieter for the lovely pictures too and him and Murray for inviting me to play. It was a fab day. Wow! Grebs… played by Henry Rollins! Well, Looks like shaping up to be a busy year, aside from the Ashtray activity. 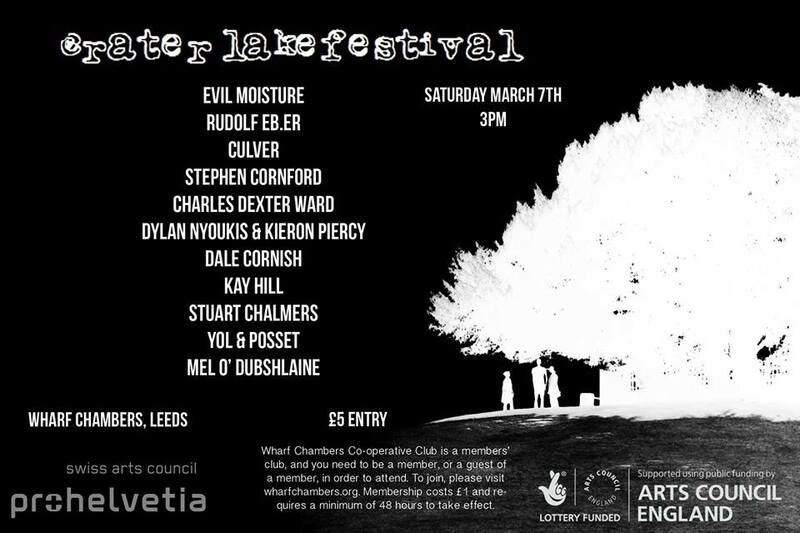 I’ve got 3 midwinter festivals lined up in 2 months! I am very proud to have been accepted for the Sines and Squares conference on analogue electronics and modular synthesis. 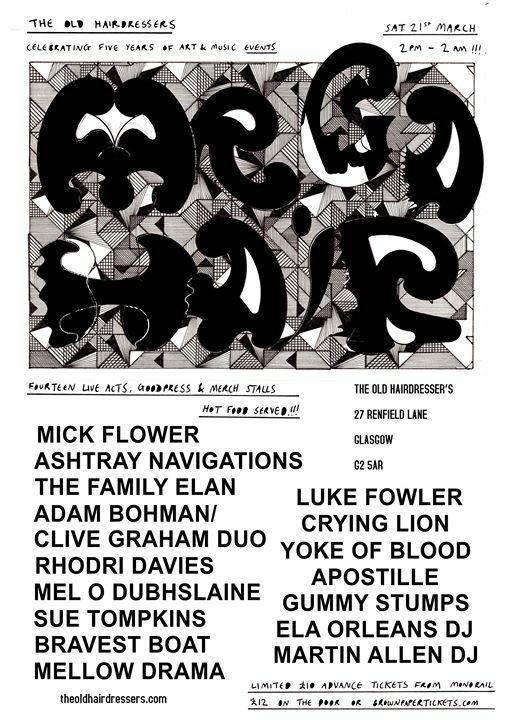 I will be presenting an excerpt from Deformed Vowels at Islington Mill in Salford on the 26th October. 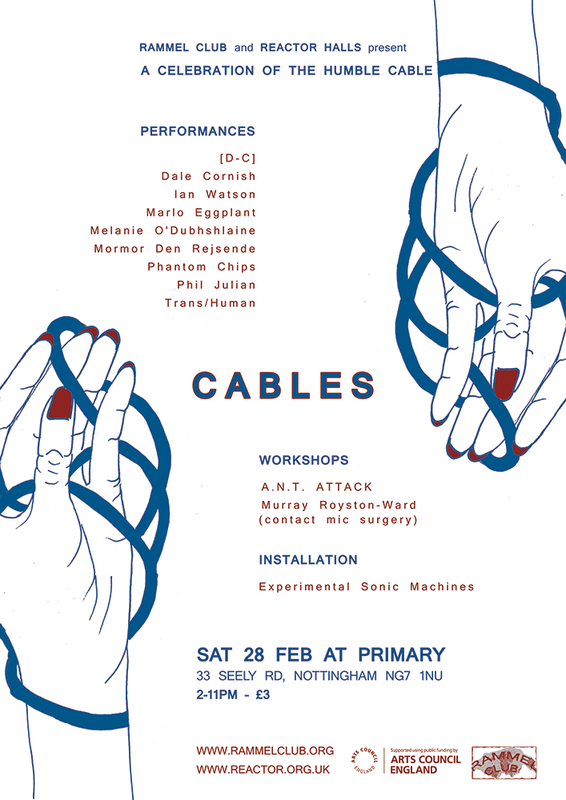 There’ll also be analogue synth workshops and presentations, looks like being really exciting. Tickets available for various events here. Nice review here by Ed Pinsent of the Knurr and Spell – Being Psychedelic Sounds from Yorkshire compilation featuring a track by me playing as Ocelocelot. Still copies available at memoirs of an aesthete bandcamp.